Water utilities around the world require innovative strategies to manage their available resources to satisfy pressing and increasing needs of the populations they serve. The application of digital technologies to manage information on water quality, use, supply and demand, can provide diverse advantages to fulfill the current and future needs of the water sector globally. However, this strategy has challenges that must be addressed to be successfully implemented. Is digitalisation disruptive or effective? What opportunities for water professionals and organisations are offered by the digital transformation? 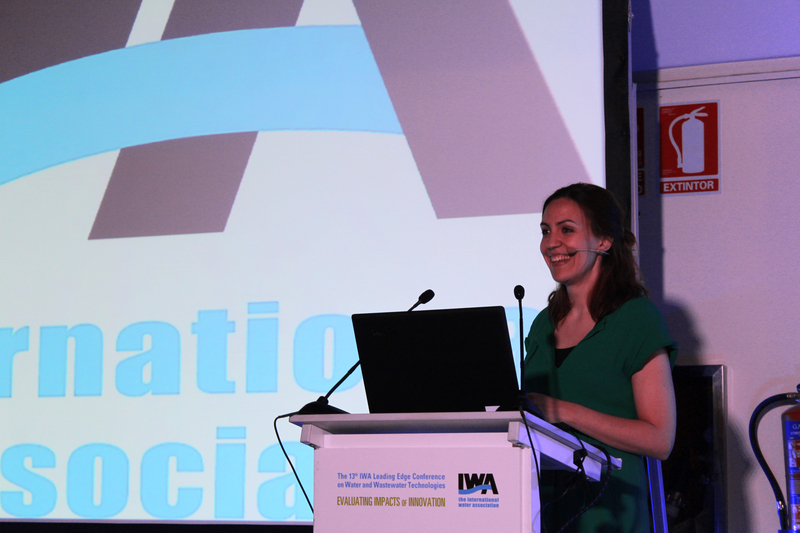 Eva Martinez Diaz, the Smart Services Manager in the Innovation and Technology Department of Aqualia, an international company that provides integral water management services for private and public clients, shares with IWA her perspective on the impacts of digitalisation in the water sector, as a preamble of her keynote speech on 25 June 2019, at the 9th International Young Water Professionals Conference in Toronto, Canada. Applying data science and new technologies to existing infrastructure and water processes will optimise the current services while allowing a wider perspective of the integral water cycle. According to the UN World Water Development Report 2018 it is critical for communities to increase water efficiency and improve water management to balance water demands and supply. For this, it is essential that water managers assemble complete and current information on water use, quality, supply and demand. Developing advanced digital water treatment solutions will contribute dramatically to achieve good status of water bodies. Applying data science and new technologies to existing infrastructure and water processes will optimise the current services while allowing a wider perspective of the integral water cycle; also assessed in terms of environmental health and overall positive performance. Developments that allow utilities to collect big data and turn it into actionable data are key. I see artificial intelligence at the core of trends and innovations. Preventive and predictive developments will be essential to adequately respond to climate change and increase resilience of any water infrastructure. Decision making on asset management and forecast of potential failures will bring tangible improvements in utilities´ maintenance activities, as well as to strategic plans for renewals. Looking further, the real impact of water digitisation is to reinvent business models and shape a real water smart society. As population and cities grow, freshwater resources will no longer be easily available and new models to use alternative water sources will be required. These models will favour decentralisation and the reuse of water and resources, in line with the principles of circular economy. This will be supported and scaled using new digital technologies and engagement strategies, fostering integrated water management among different stakeholders in the water cycle. How will digitalisation enable us to achieve the SDGs? Achieving the UN SDG 2030 Agenda requires immediate and accelerated actions by countries along with collaborative partnerships among governments and stakeholders at all levels. While none of the SDGs is specifically about Information and Communication Technologies (ICTs), there is no doubt that ICTs are a critical contributor to the SDGs. ICTs are important cross-sectoral and cross-cutting facilitators in addition to being an underlying infrastructure for specific development sectors. Digital technologies can accelerate and scale sustainable development through three key enablers: access to information and services; connectivity between individuals and organisations; and efficiencies from improved productivity and resource utilisation. For example, technology might help minimise inequality by providing access to basic services, such as e-health or online education. 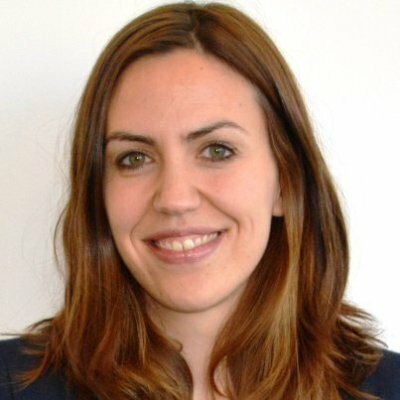 It can be used by governments to better connect to their citizens through e-government tools, and to improve stakeholder engagement and information management. Digitalisation provides the potential of smart cities, in which the combination of digital connectivity, data, and citizen knowledge generates opportunities for public services, including water services, to become better adapted to the needs of populations. Digitalisation will also allow for the control and optimisation of using water residuals as renewable energy (SDG 7), increase resiliency to climate change (SDG 9, build resilient infrastructure,) and facilitate the operation of resource recovery from water (salts, nutrients, energy…) to close the materials loop (SDG 12, sustainable consumption and production). Also ICTs can accelerate the aim of reaching a zero carbon water cycle (SDG 13, urgent action to combat climate change). How should a young water professional prepare itself to go on the digitalisation journey? We are now in the middle of a fast changing, creative, and fascinating moment, due to digital transformation, and this also applies to the water industry. As technology capabilities advance, so does our ability to collect information from remote devices and correlate that information across diverse systems. Thus, the possibilities for a young water professional are huge, as new positions and jobs arise in a sector that has not effectively changed for decades. Digitalisation stimulates the emergence of new business opportunities and jobs integrated in new value chains, such as the generation of bio-resources and the promotion of water reuse schemes. To stay curious about digital improvements and alert to the needs and implementation´s results of the technologies across the utilities might facilitate a global view of trends and challenges, and focus on improvements along the water cycle. Long term vision, innovation, collaboration and transformation are key aspects to have in mind. For any given organisation to succeed in digital transformation I would say three key leadership skills are needed: have a clear long term vision and strategy, encourage collaboration across the supply chain and within the business, and embrace and drive cultural change. Imagine we are between 15-20 years further in time, when current young water professionals are leading the water sector. 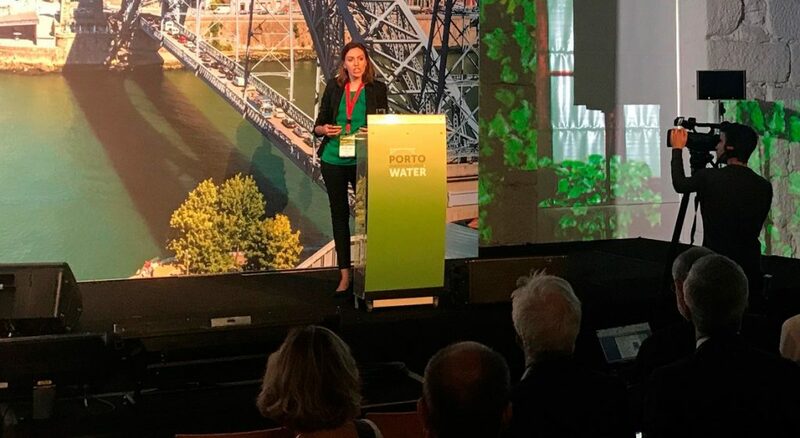 What will the water sector look like in terms of how it has adapted to digitalisation, and what will be the main challenge at that point in time? The most advanced situation would be the creation of smart water ecosystems supported by an intelligent digital framework; facilitating decision making. Decentralised water services that involve all relevant stakeholders who are aware of the true value of water would promote a carbon free, sustainable water cycle; reducing freshwater and energy use, in line with the concept of a resilient circular economy.  However the degree of technologies adoption will greatly differ from country to country, depending on investments, financing, private and public partnerships, and legislation. The infrastructures and water services cost money and financing these services is in many countries not clear. In other cases, there is a lack of long term vision.  For example, the administrations related to water and sanitation in Latin America are very susceptible to political movements. There is a need for good hydrological planning in the medium and long term, and normative frameworks to plan infrastructures and service strategies. In these and other emerging economies, the challenges are tremendous, and there are still difficulties in access to basic services, both in rural and urban populations. Thus, there are huge possibilities to improve the sector, along the water cycle. Join the IWA International Young Water Professionals Conference, 23-27 June 2019, and learn more about digitalisation in the water sector. Register now!